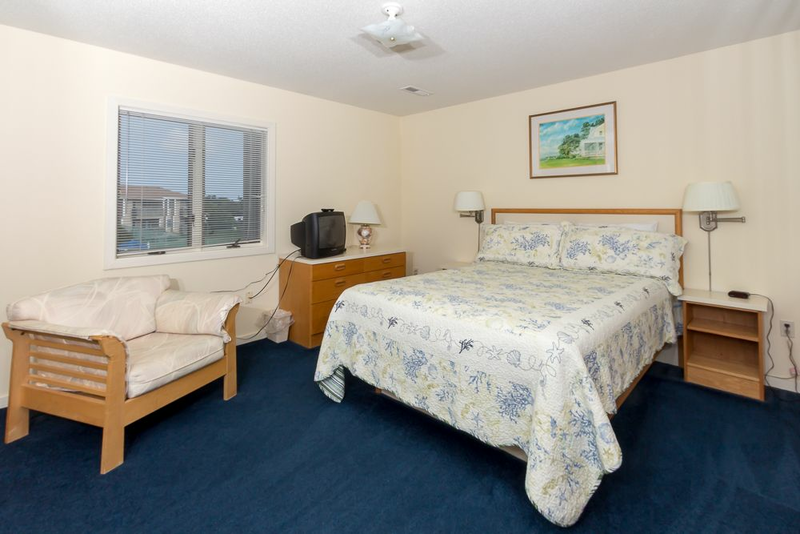 Sea Scape Beach & Golf Villas spans a scenic twelve acres in Kitty Hawk on the Outer Banks. Adjacent to the resort is, Sea Scape Golf Links, an 18-hole golf course that is open to the public year round. They also feature Sea Scape Bar & Grill in their clubhouse. They serve breakfast and lunch and have a full bar. Sea Scape is a family friendly resort and provides a weekly schedule of activities Monday through Friday in their on-site recreation center. Some activities include bingo, ice cream social and movie night. The schedule will be included in your check in packet. 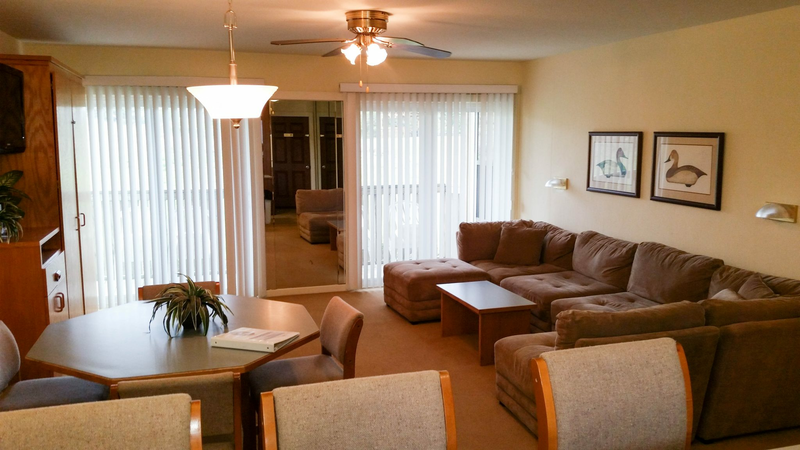 In our recreation center we also feature an indoor pool, hot tub, game room, fitness room, theater room and library. Sea Scape also features a variety of outdoor activities, as well, for your enjoyment. They consist of 2 outdoor pools, two tennis courts, a mini golf course, shuffleboard, basketball, a playground, picnic areas and equipment for corn hole, badminton, horseshoes and volleyball. 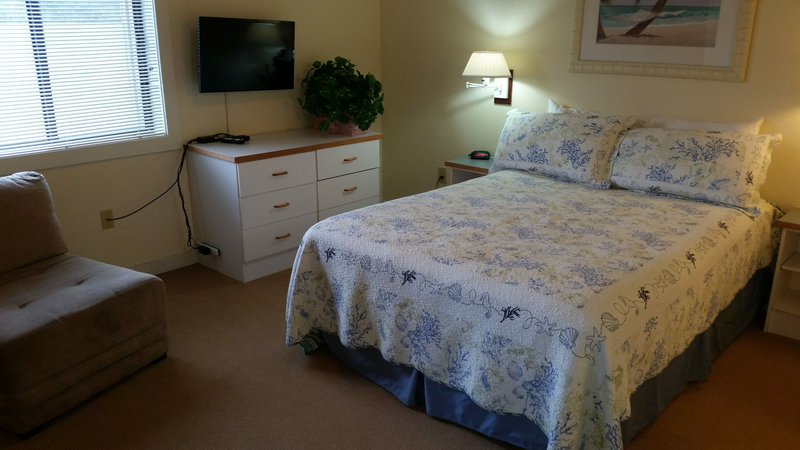 The one- and two-bedroom villas at Sea Scape provide all the comforts and conveniences of home including cable TV and complimentary Wi-Fi. 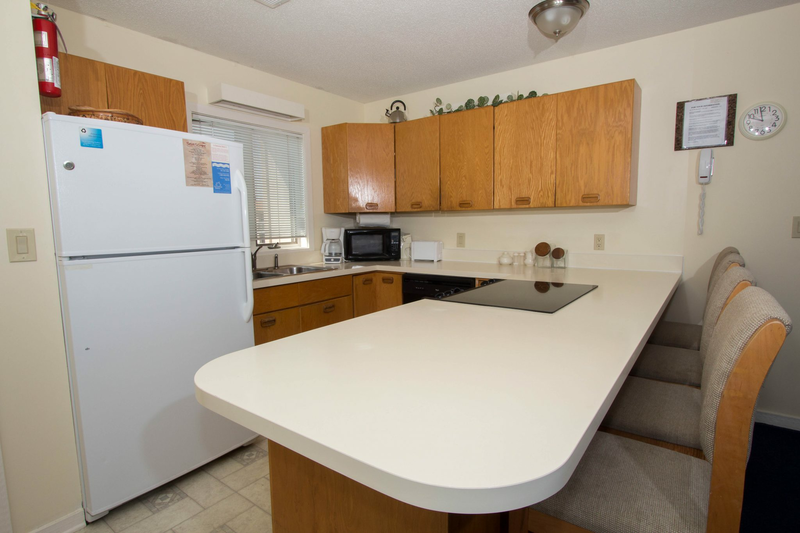 It is in close proximity to local attractions, shopping, and dining. Additionally, Sea Scape is 2.5 blocks from the beach, providing guests with access to watersports and other outdoor activities.